This week’s Director Spotlight is on Mr. Joe Vrabec, Co-Director of Bands at Brownsburg High School. 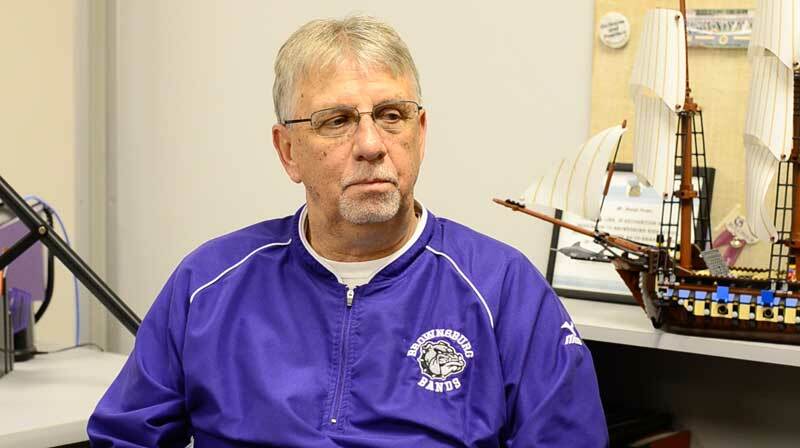 Joe has enjoyed a long career teaching band in Brownsburg and Winamac schools. We hope you enjoy this edition of The Director Spotlight!